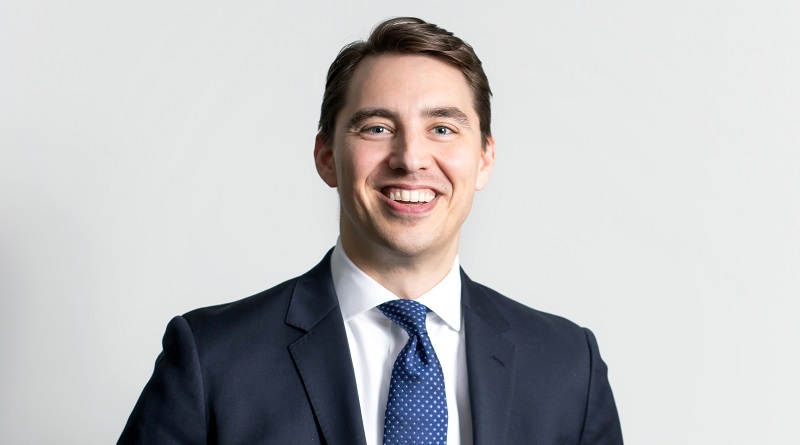 Peter Frosch, incoming CEO of Greater MSP, the Minneapolis Saint Paul Regional Economic Development Partnership, in this interview takes us on a tour around this booming metropolitan region in the United States: its economic development strengths, challenges and strategies. How to measure the impact and ROI of initiatives aimed at developing a region's economy and strengthening its brand. Peter, before joining GREATER MSP you worked for an environmental NGO, and as legislative director for a member of the US House of Representatives. What triggered your interest in place branding and economic development? Working in Congress I had a front row seat to the Great Recession. As the global economy unwound over a period of weeks in 2008 I was interacting with the rating agencies, the Federal Reserve, and Wall Street firms as we were all trying to understand what was happening and what to do in response. It was an intense education in how the global economy works. Almost immediately the United States government became very focused on economic development, and I found myself splitting time between Capitol Hill and the neighbourhoods in and around St. Paul, Minnesota, looking for opportunities to support job preservation, creation and investment. We did some big things that had a transformational impact not only on economic development, but place making too, including a major federal investment in the $250 million rehabilitation of St. Paul’s downtown Union Depot and a $1 billion light rail line connecting St. Paul, Minneapolis and the University of Minnesota.